Suidobashi Heavy Industry: And your Dreams come True! 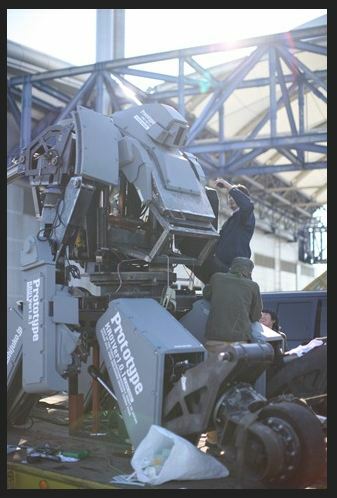 Vaudeville is the first giant boarding-robot, which is about four meters height. 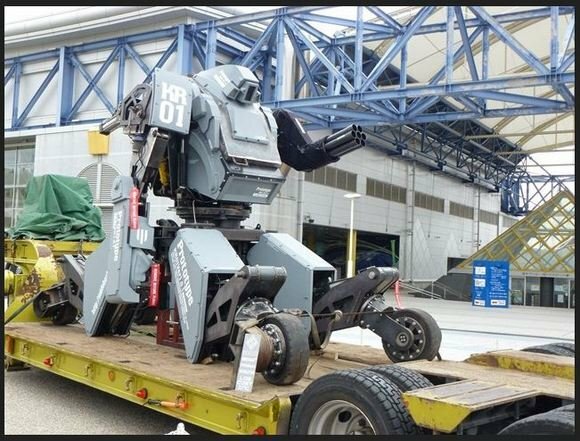 Robot pilot, an occupation most man would want to be, comes true at last. Vaudeville has the AE “V-Sido”, the control system of the computer technology is watched by all world with interest. Not only operating by boarding the pilot’s seat, but also enabling you to control and interact Vaudeville with Kinect*. Moreover, without taking a professional training such as a combat plane, people can operate it easily. Furthermore, you can control Vaudeville via the mobile 3G Internet access. We could customize your Vaudelville as what you hope; holding a squirt gun as a fire fighter, painting a body camouflage as a ranger in jungle, giving a mop and a cleaner as a home cleaning robot, so it is really up to you. Wherever you are, you can buy Vaudeville on the online site, which will be opened when Vaudeville Project completed. According to Suidobashi Heavy Industry’s website, people will be able to control the robot with mobile phones through 3G internet access or with Microsoft’s Kinect motion sensor. The company also states that the robot can be customized with options like a water gun for fire fighters or a mop for home cleaning. 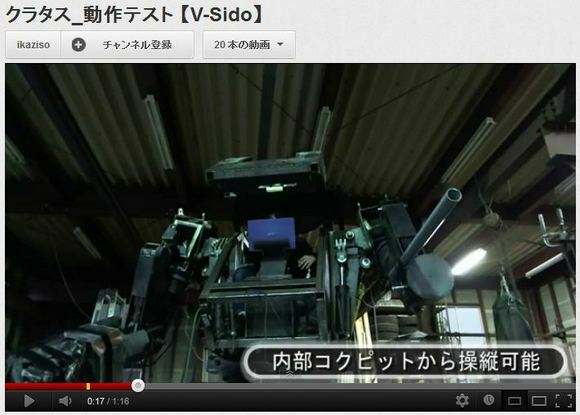 Suidobashi Heavy Industry describes itself as follows: “An organization which aims to spread human ride robots. 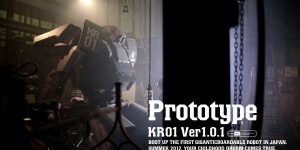 We mass-produce and sell prototype KURATAS by Kogoro Kurata.” The company’s website lists “coming winter 2011” for Vaudeville, but production is still incomplete. 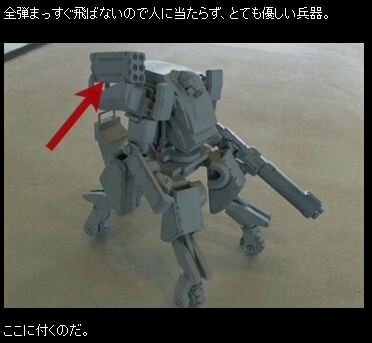 The company plans to make the robot available for online purchase worldwide, and its official Facebook page states that Kuratas will be released in 2012. 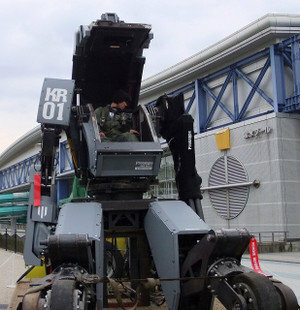 The mecha features a one-person cockpit and uses the robotic control software AE V-Sido, developed by Wataru Yoshizaki, to move around. With Yoshizaki’s help, Kurata has been developing the robot since January of 2010. 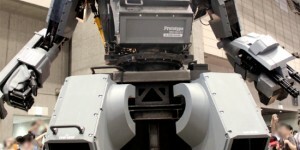 Once complete, the robot will weigh about 4,500 kilograms (about 5 tons). The robot will use hydraulics powered by a diesel engine in order to move. It will have four “legs,” with wheels attached at the bottom of each one. 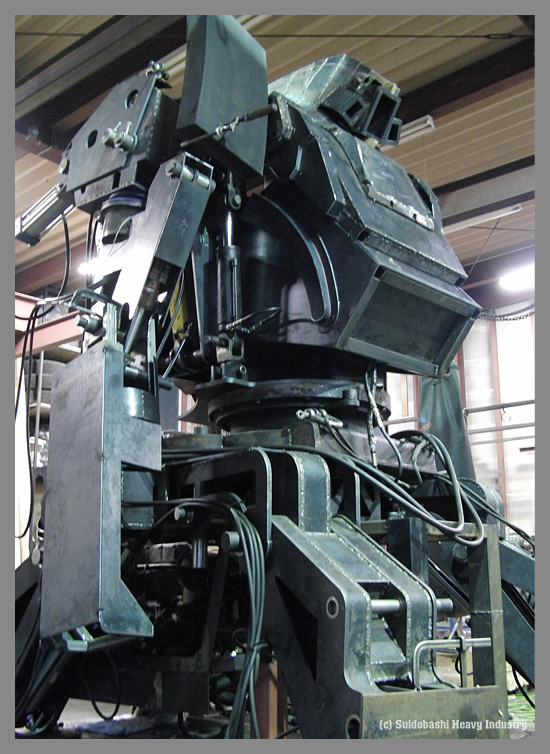 The cockpit of the robot, located in the robot’s “chest,” has a hatch that also uses hydraulics to open and close. 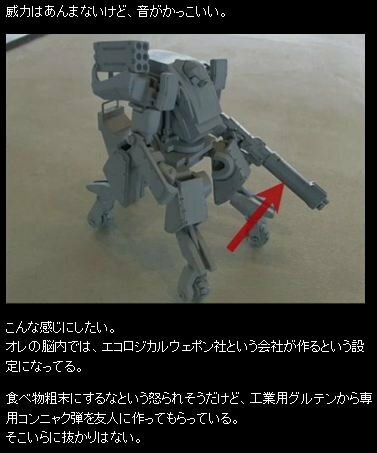 Over five years ago, Kurata built a life-size iron figure of Armored Trooper Votoms’ Scopedog Brutish Custom robot. 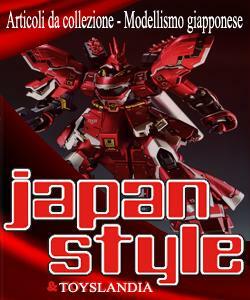 The robot was displayed at the C3xHobby convention in Tokyo in 2007. Suidobashi Heavy Industry: Prototype KR01 Ver1.0.1 Kuratas. Video Interviews + No.25 Amazing Wallpaper Size Images!!! Make your Gunpla Move with Kinect! 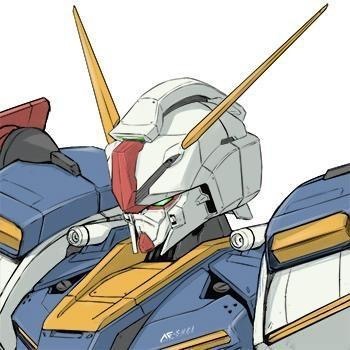 Questa voce è stata pubblicata in GUNDAM, HIGH TECH, NEWS, VIDEO. Contrassegna il permalink.